15% off with code "abc15"
ARE YOU LOSING MONEY AND WASTING WATER? 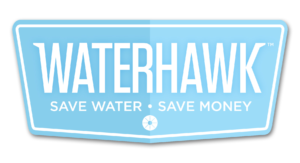 Saving is easy with the Waterhawk™ Smart Showerhead! 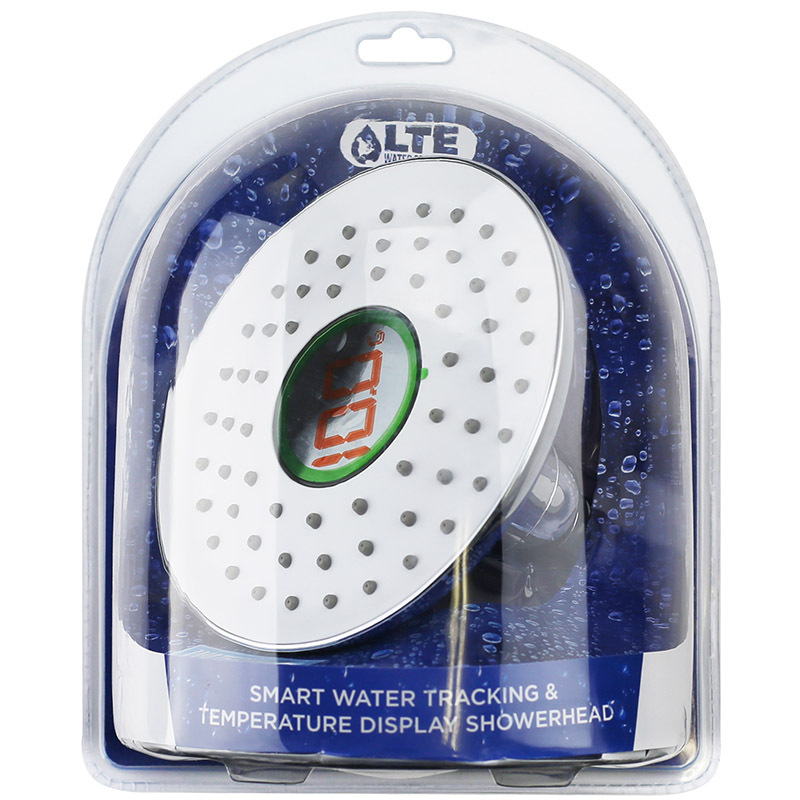 Track cumulative water usage and temperature in real time. 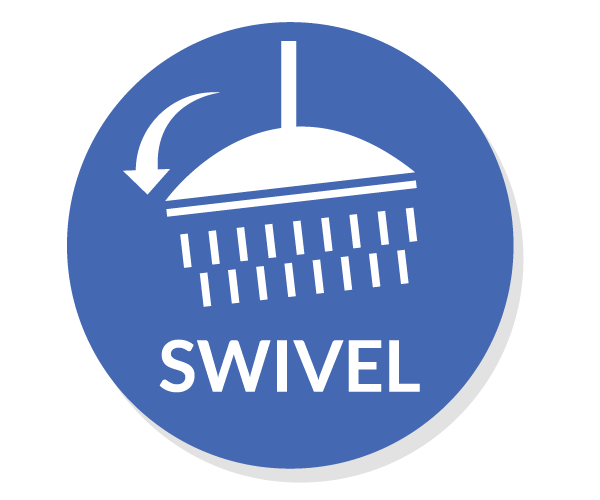 Know when the water is ready and decide how much you want to save! 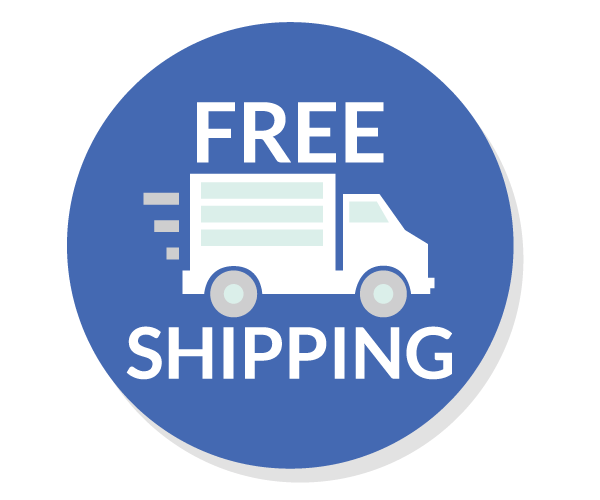 Free Shipping — 15% off with code "abc15"
The average person uses 17 gallons per shower, spending over $2,300 annnually! Slide to discover how much you could be saving. Ready to make a difference every day? 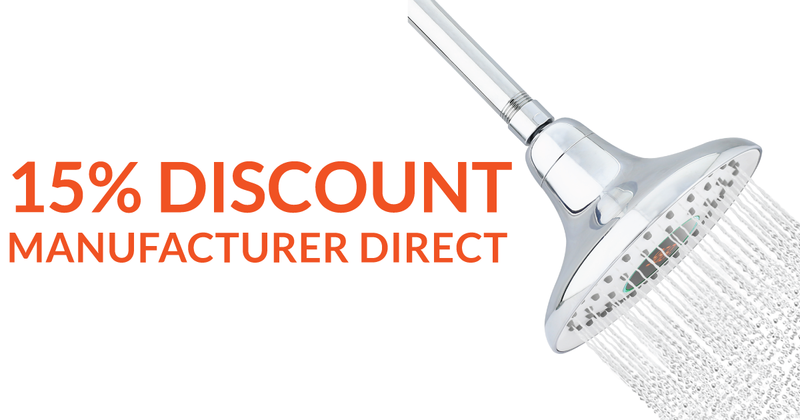 Fight drought, waste, and high utility bills with the WaterHawk™ Smart Showerhead. 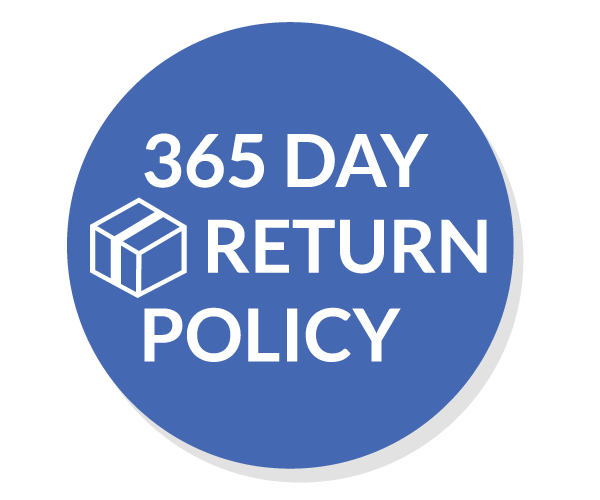 RISK FREE – Return for any reason within 365 days for a refund of purchase price. Have any questions? We're happy to help. Contact for quick answers.